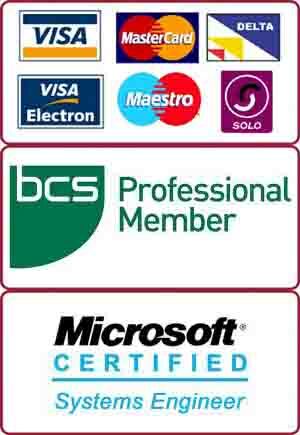 We, at PC Macgicians, specialise in Apple Mac computer repairs in Barnes. Our repair centre is based in Putney, just round the corner from Barnes. We offer in-house and on-site repairs for computer related problems including virus removal, screen replacement, logic board repair, internet troubleshooting, Operating System repair, e-mail setup, data recovery and power-jack repair. Our client spilled water on her iMac computer. The computer switched itself off within a few seconds and did not turn on after that. She phoned us and we advised her not to try turning on again as it may make the problem worse. She brought it to our shop in Putney. We dismantled the unit and dried out water with heat blower. The clean-up was successful and the computer turned on successfully. We tested every component including DVD-ROM, Wifi Card, Sound Card, Firewire and Ethernet ports to make sure everything works. The customer was lucky that nothing was damaged and a simple clean-up fixed the problem.